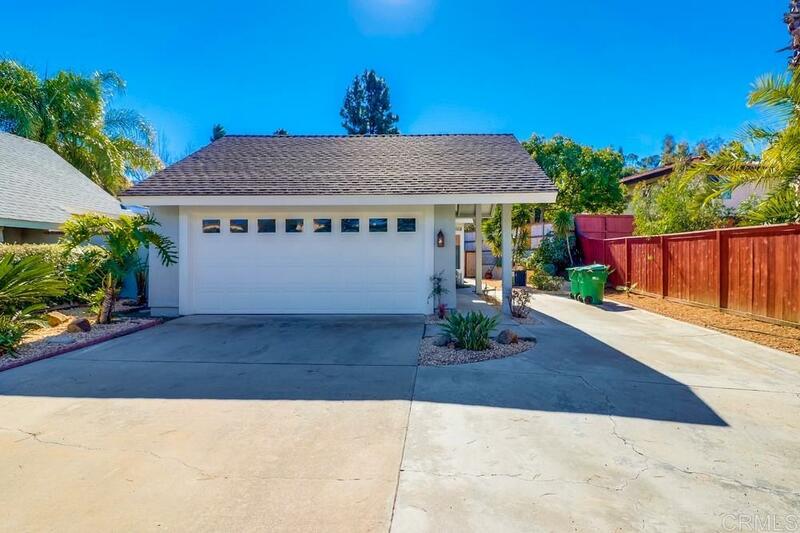 Offered at $669k to $689k, this beautifully remodeled Twinhome is a must see! Gorgeous kitchen with white shaker cabinets, quartz counter tops and stainless steel appliances. Bathrooms are all updated. Flooring is all new. 3 bedrooms and 2 bathrooms. Additional driveway parking has room for RV. This is a great property! !